R.I.P. 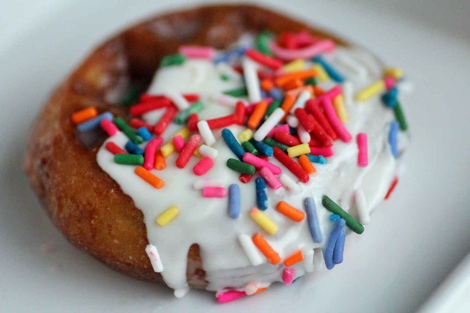 Cronut. Welcome to the Wonut. 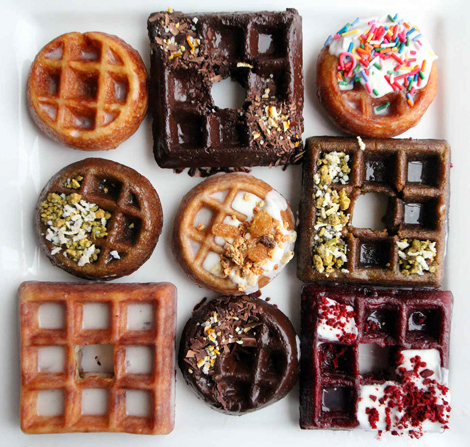 The Wonut is a new doughnut hybrid now available at Waffles Cafe in Chicago. 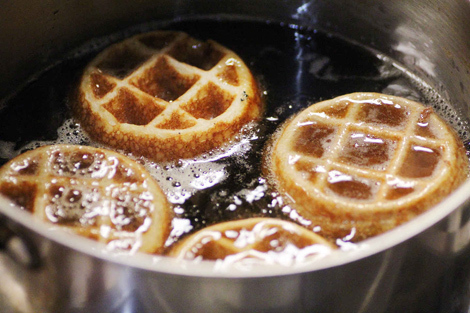 Thrillist calls it “glorious,” and everyone in the world and on Twitter wants one right now. 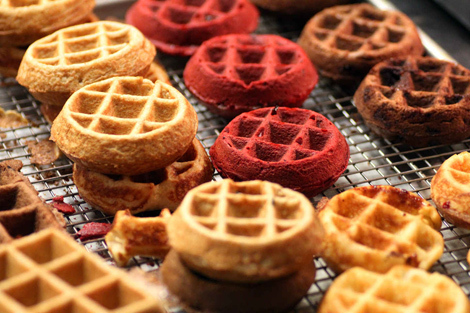 The Wonut starts with thickened waffle batter (flavors include vanilla, chocolate, and red velvet), that’s cooked on a waffle iron then deep-fried. Stop the motherfucking presses. 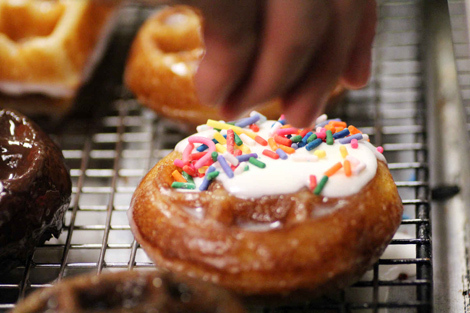 Then the holy creation is dipped in a sugar, marshmallow, maple, or chocolate glaze. WTF this is too much. It’s finished with toppings including sprinkles, chocolate shavings, and candied pistachios. Stop it right now.